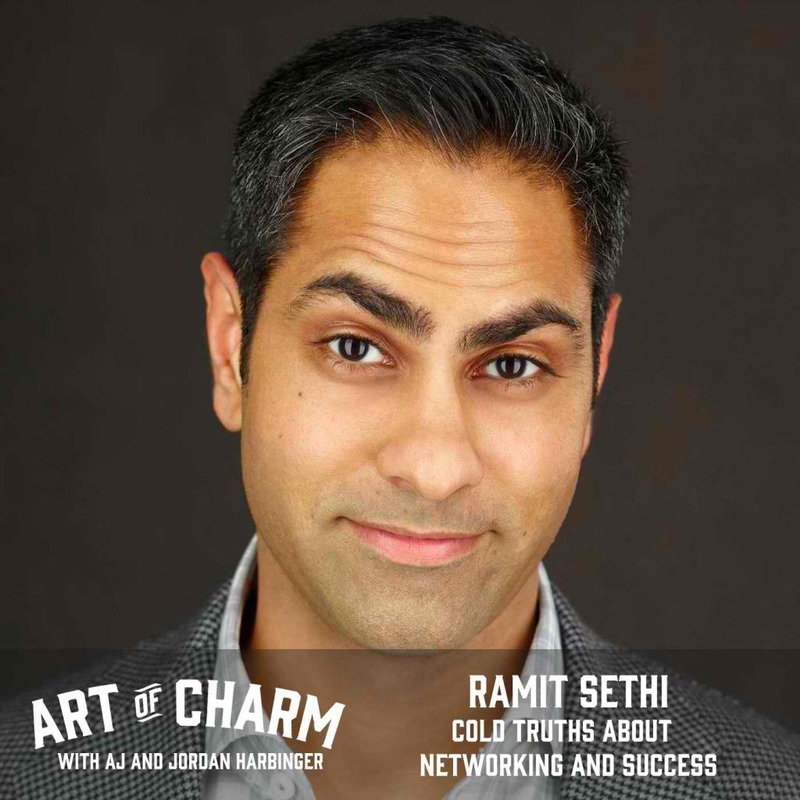 Ramit Sethi, one of the popular men in the online world explains the scenario of networking first then success next or vice versa. However, no matter how much you socialize and you have nothing to offer, you won’t get much of your networking efforts. You need to have that credibility first to be respected in your line of work. The Art of Charm added: And that’s advice he passes on today: get really good at something and doors will open up for you. While you’re doing so, be sure to help those around you. The real key to networking isn’t to try to connect with the Mark Cubans of the world, it’s to connect with people a step above you; help them and continue doing so for the people two steps above you, then three steps, etc.